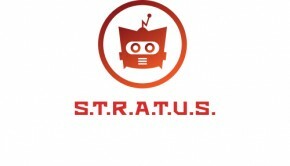 S.T.R.A.T.U.S. Episode 7: Do A Real Barrel Roll! Hey all! It’s been awhile. We’re back from the holidays and ready to ramble about things you mildly care about! This week Sir Michael discuss how much he loves EA’s Origin service, how much we hate Valve’s Steam service, surviving the apocalypse, the masterpiece that is Dragon Ball Evolution, and other great bad movies. ALSO! if you subscribed to our podcast feed in iTunes you might have noticed episodes arean’t updating. Put the gun down, there’s a fix. I resubmitted our feed and episodes are updating like normal. You can find the feed here. HEY! 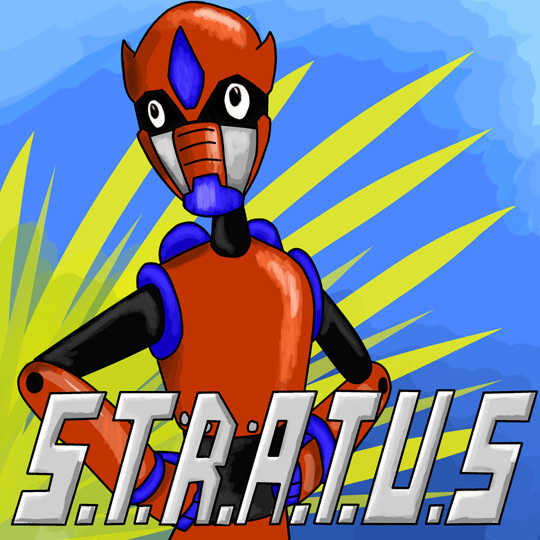 We also have a Stratus thread in our new community forums. If you post in their the Blue Fairy will make you a real boy. No foolies. I couldn’t find a video with this week’s trivia answer, so here’s an in depth list of Barrel Rolling through the Star Fox ages. Isn’t reading fun!? Also while I was searching for a video I came across this awesome Star Fox theme arrangement. Enjoy! Ryan Ryan Wilde adopted the name Dr. Disaster when he created the podcast Villainy INC. Then it flopped terribly so he used his remaining money to build giant robots. He also likes making short films no-one watches, inhaling comics, and playing vid-ja games. Yup it’s good to go. If you already downloaded the episode with a feed reader delete the old file and re download it and it should be good to go. We just had to shoot at Andross’s hands and eyes and he released the original mp3. Listened to it last night while playing ME3. Gonna give it another listen tonight. Could you give me a sec to reply to your comment? I just have to finish some calibrations. Uh, isn’t this your first episode of 2013, not 2012? Sheesh! And EA is awesome! GO EA! Mars Needs Podcasts #367- F.U.A.L.F.